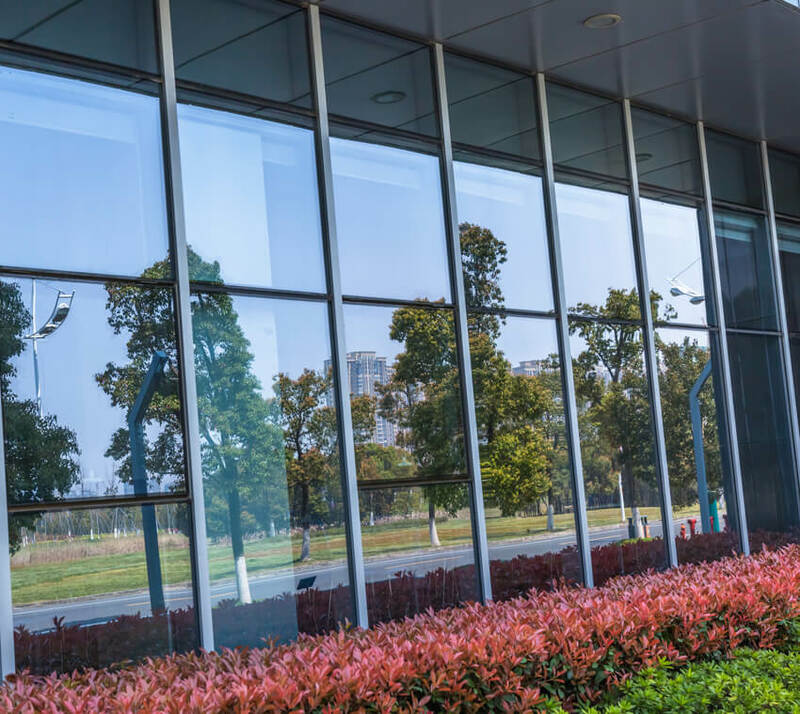 BAM Window Cleaning is a fully insured and bonded window cleaning business providing services for both residential and commercial properties – and we do more than just clean windows! 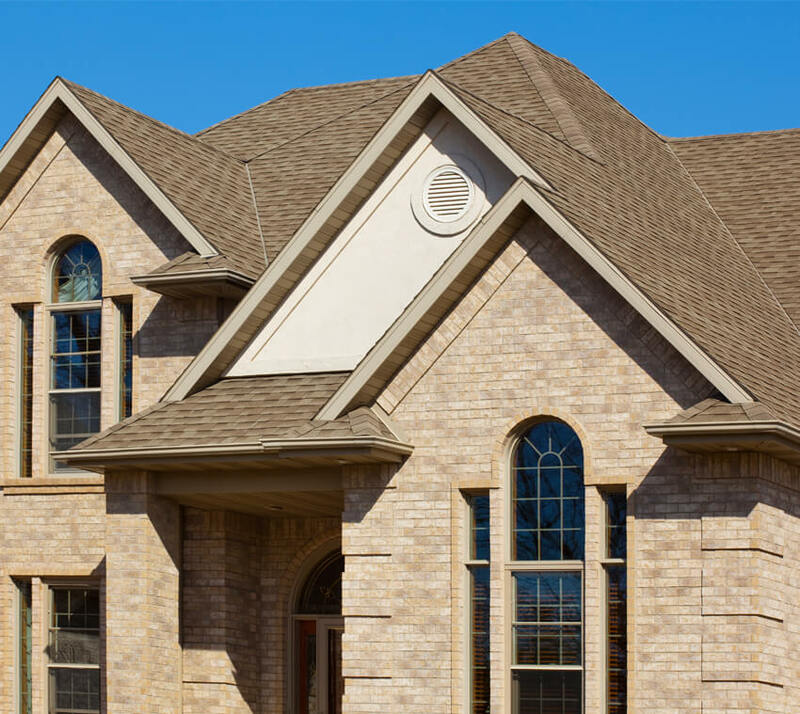 BAM offers gutter cleaning, power washing, and more. With over 5,000 happy residential customers and respectable commercial clients such as Remaxx and Chili’s, it is no doubt our service and quality is second to none and we strive to prove that everyday. 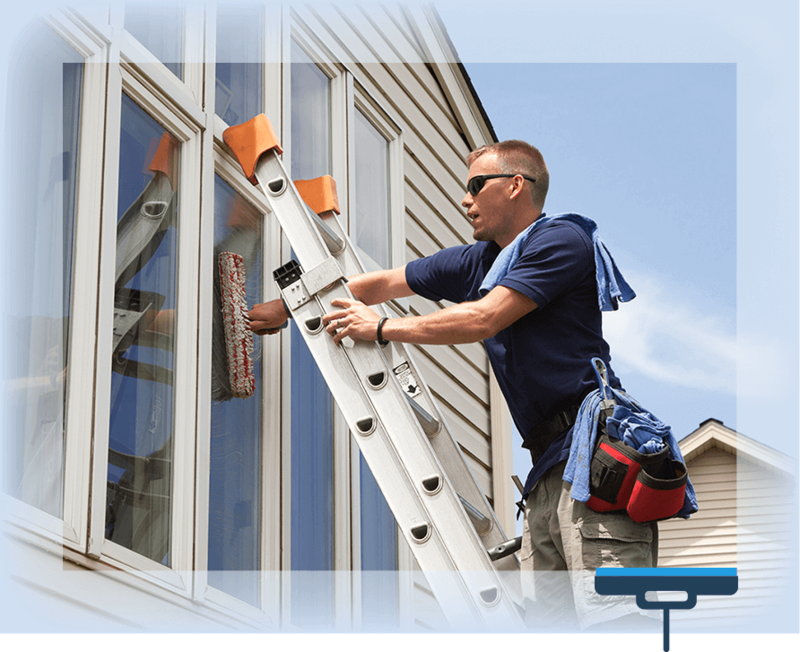 We take care of your panes, so contact us today. Bam has been to our house in McKinney Several times to clean our windows as well has done our Christmas Lights for the last 2 years. Matthew the owner even went above and beyond to help us fix our gutters. We found him on the Better Business Bureau due to his A+ record and zero complaints! We use BAM to clean our windows, both inside and outside. He also hangs and removes our Christmas lights. Matt and his crew are always professional and do amazing work! I would highly recommend BAM!! My windows are sparkling now! So nice to be able to open up the blinds and enjoy the sunny summer days. BAM did quick and amazing work – a real, deep clean of sills, tracks, screens, and glass. What took them 30 minutes would have taken me all day. Worth every penny! ©2019 BAM Window Cleaning. All rights reserved.